Four inseparable teenagers in a small town in Brittany ( France). As lifelong fans of the West Coast, they think they are real gangstas. Together as a “gang”, they are invincible, respected, fearless and nothing can reach them, certainly not the teasing and contempt of their fellow classmates. So when Fle-O, the leader of this merry gang learns that he has to leave his town and his friends at the end of the year, his whole world falls apart leaving him vulnerable when the most popular kid in school decides to make fun of them in front of everyone. Humiliated, our protagonists decide to take their revenge through one last expedition together that will lead them further than they would have imagined. Through incongruous situations and successive meetings, they will grow and learn. 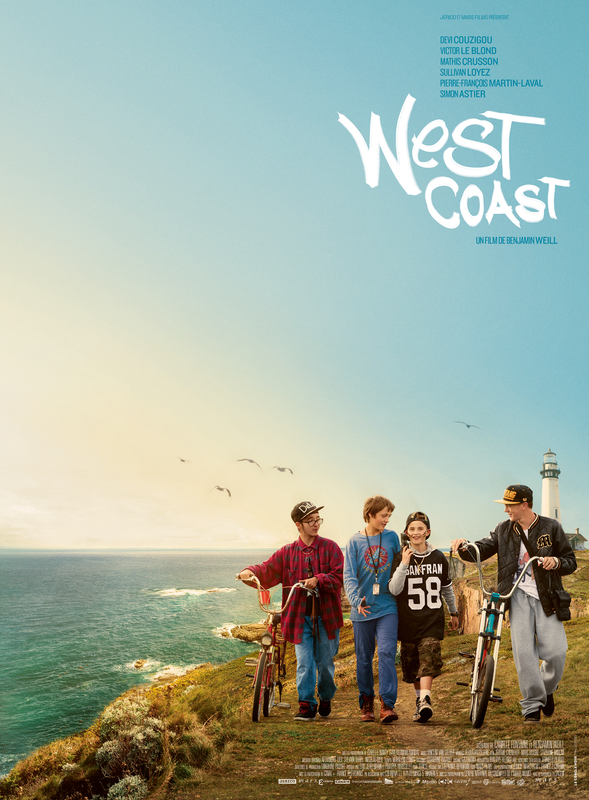 In the West Coast program.